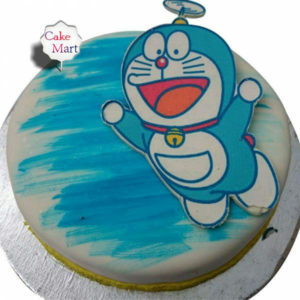 Doreman is the big super hero for the children. 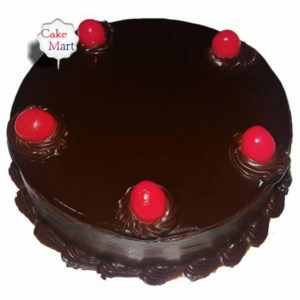 When Doreman comes in a form of cake, there is no par to their happiness. 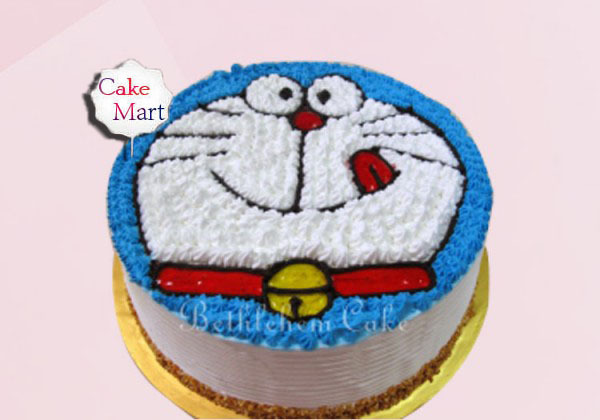 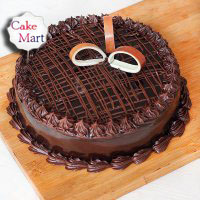 This cake with adorable cute face of the Doreman, will surely light up children’s birthday parties. 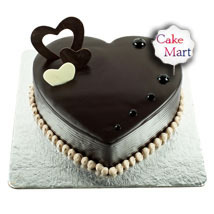 This cake is available in Vanilla, Butterscotch, Chocolate, Mixed fruit, Pineapple, Mango, Black Forest and Red Velvet flavours.